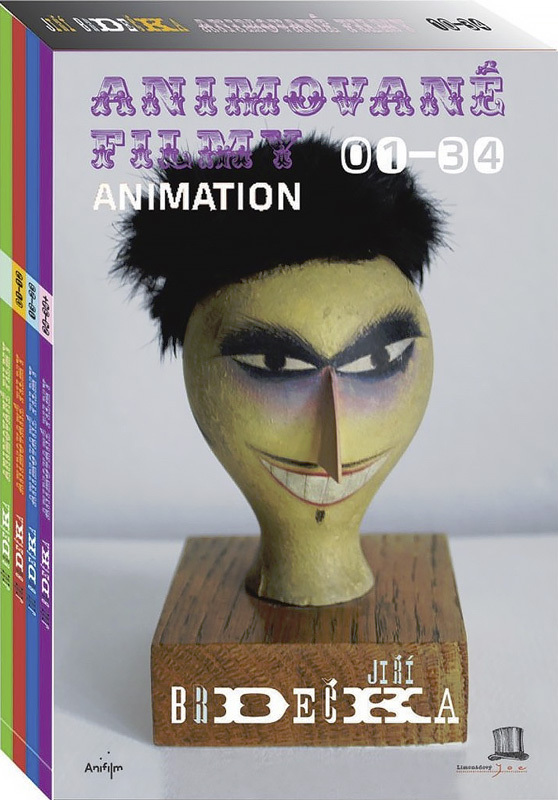 Czech filmmaker JIŘÍ BRDEČKA (1917–1982) was a director of animation and, along with Jiri Trnka, one of the founders of Czech animation. As early as the 1940s, Brdečka realized the potential of animated film as serious art. He worked in the Prague animation studio Bratři v triku and between 1948 and 1981, he created 35 short films. His films Love and the Zeppelin, Gallina Vogelbirdae, Metamorpheus, The Face and others, brought him international acclaim and prizes from many leading film festivals. The acute vision of Brdecka’s magical inner world, together with his ironic and poetic sensibility, had a timeless impact on world animation.